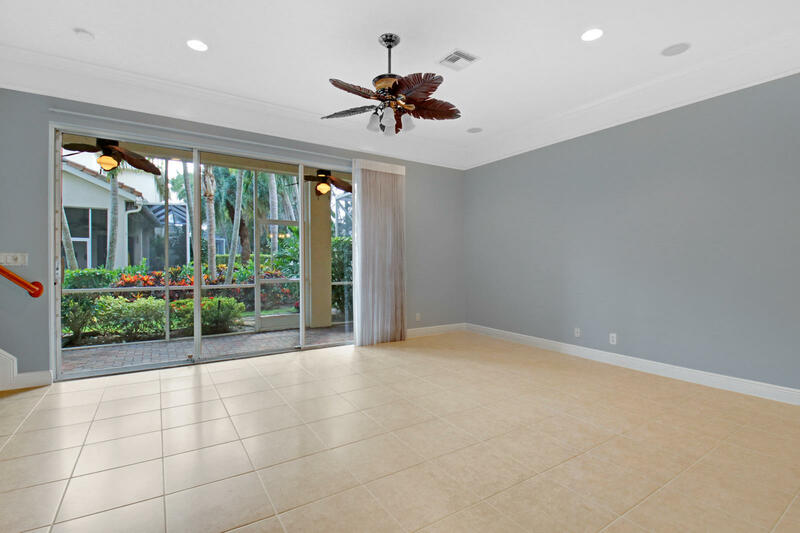 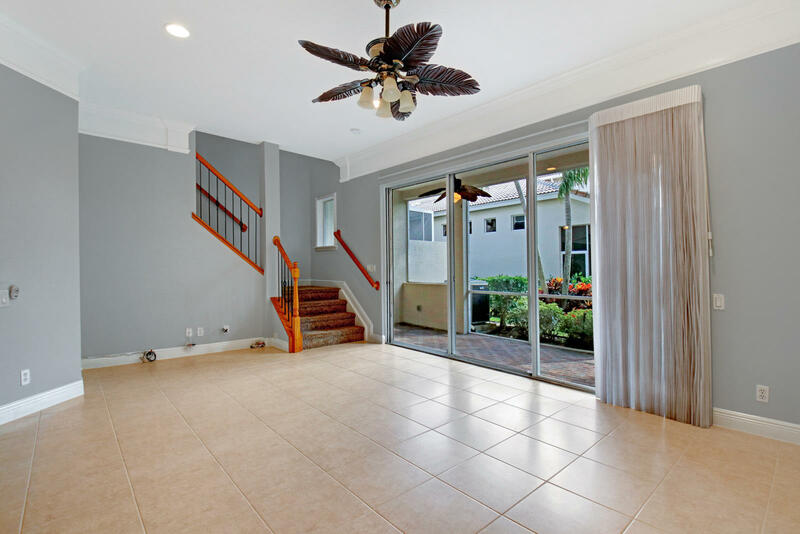 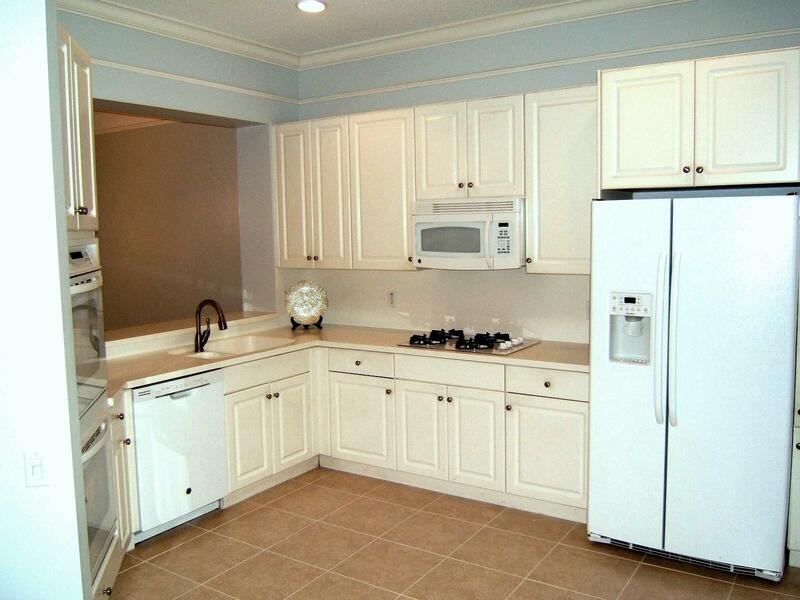 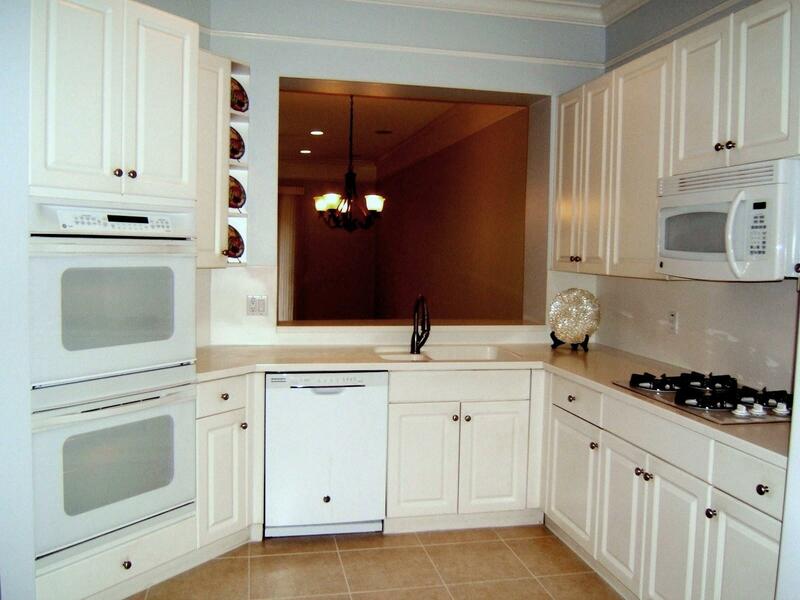 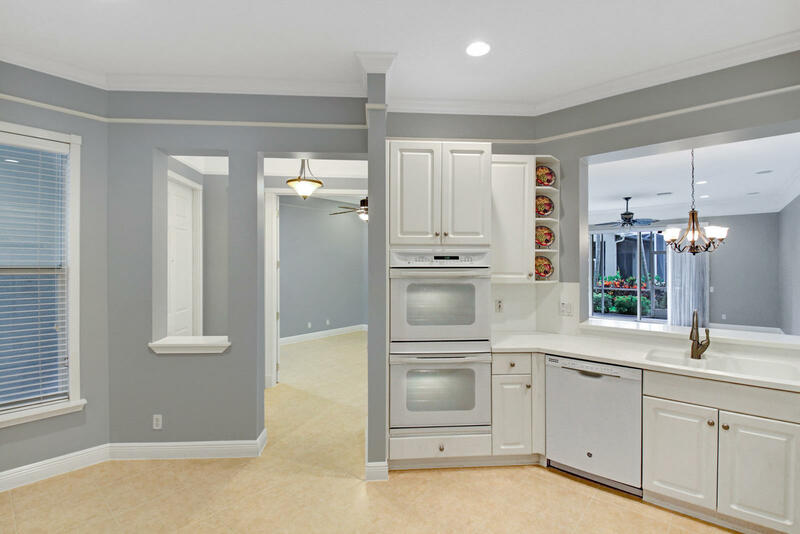 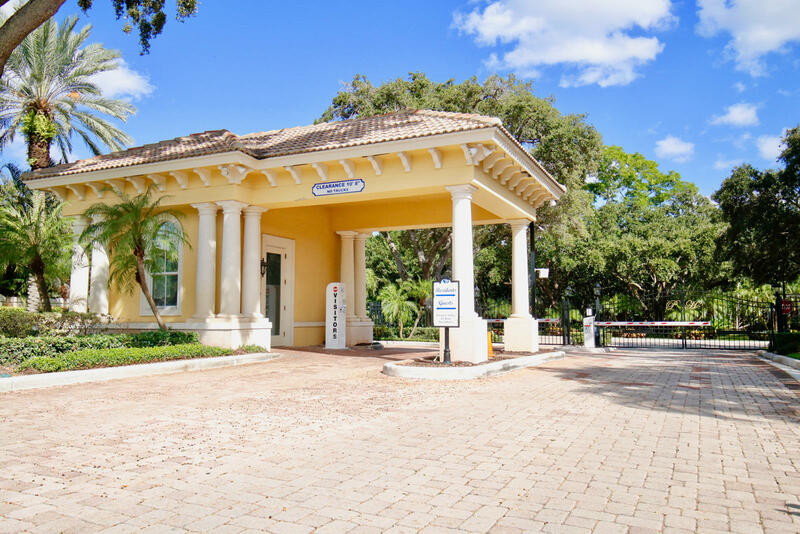 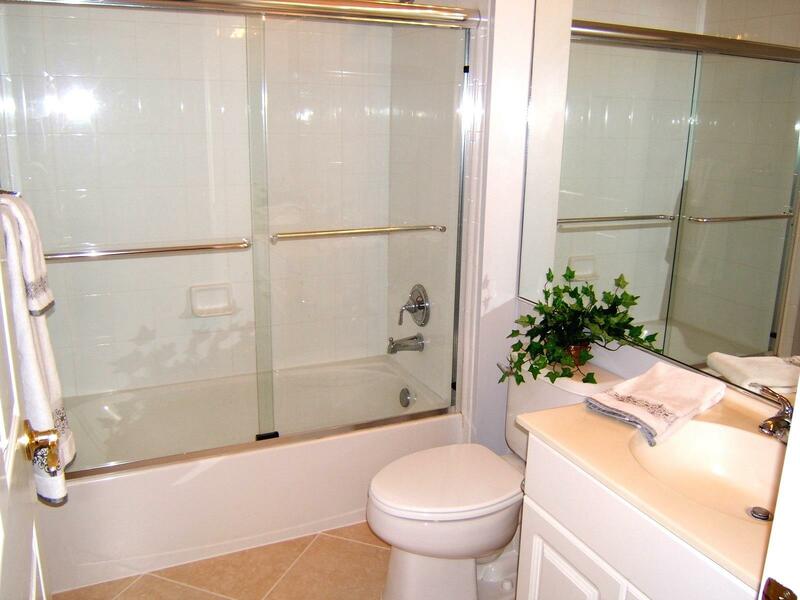 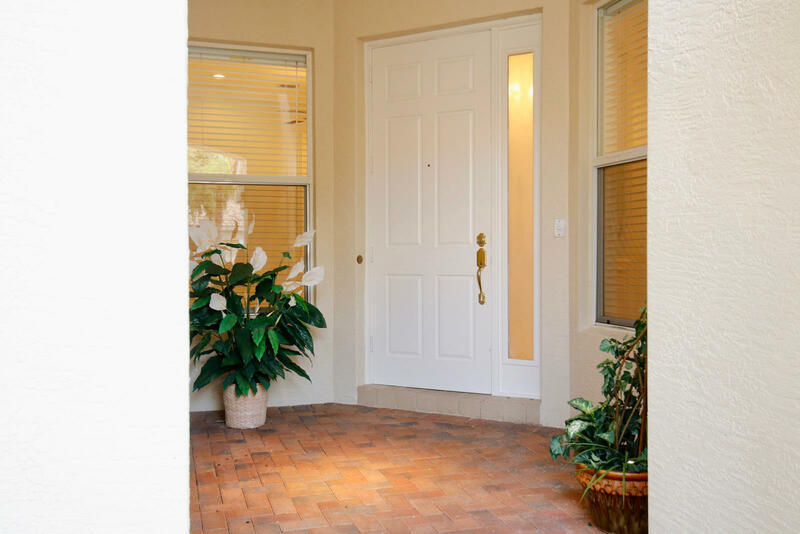 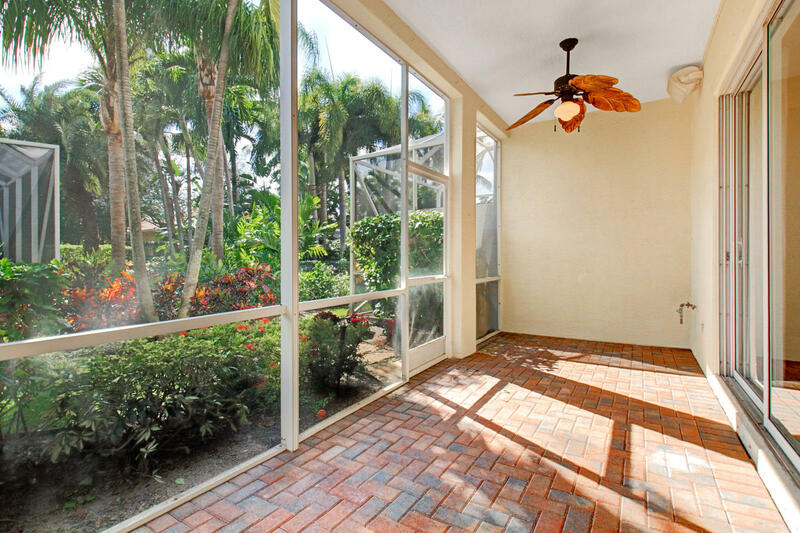 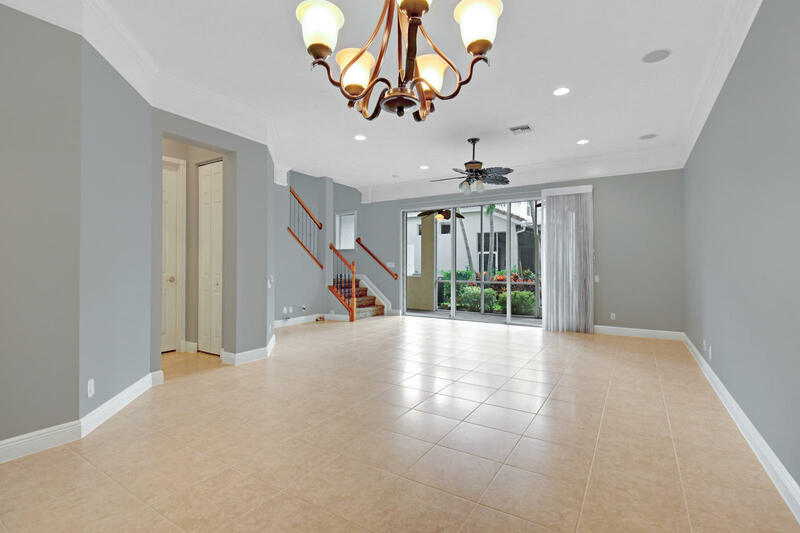 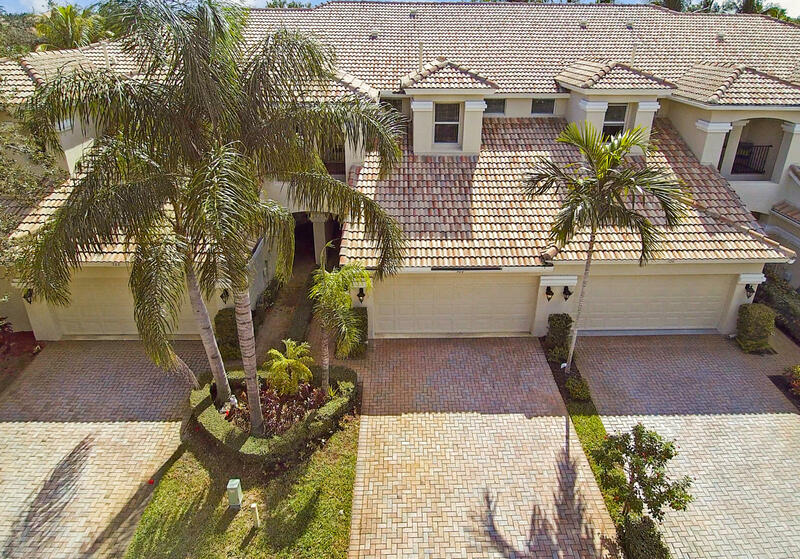 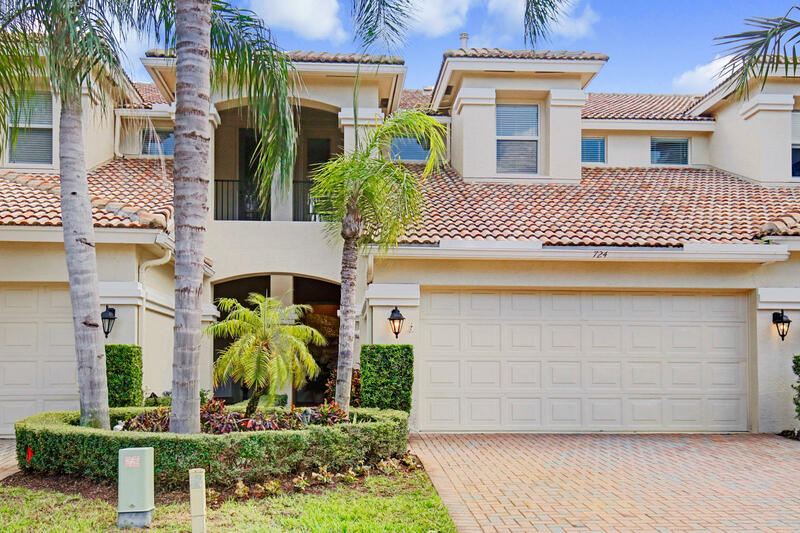 THIS 3BR+DEN, 2.5BA, 2 CAR GARAGE TOWNHOUSE IN NORTH PALM BEACH VILLAGE IS JUST OFF PGA BLVD. 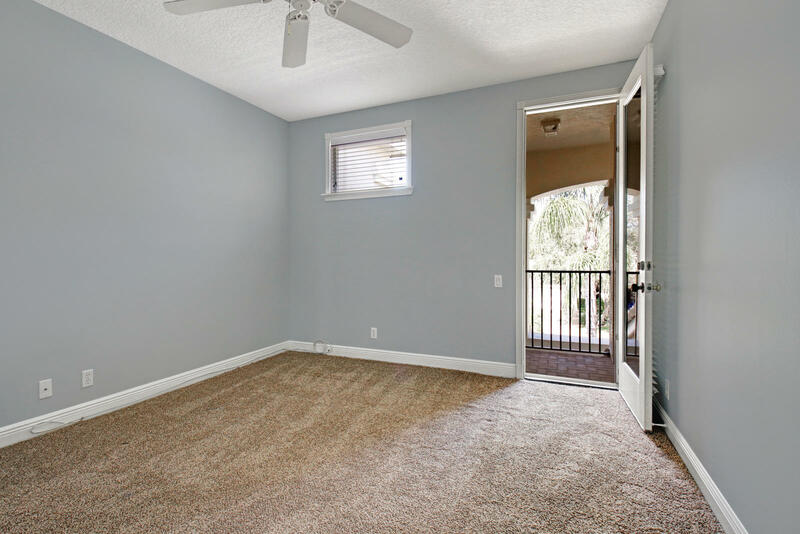 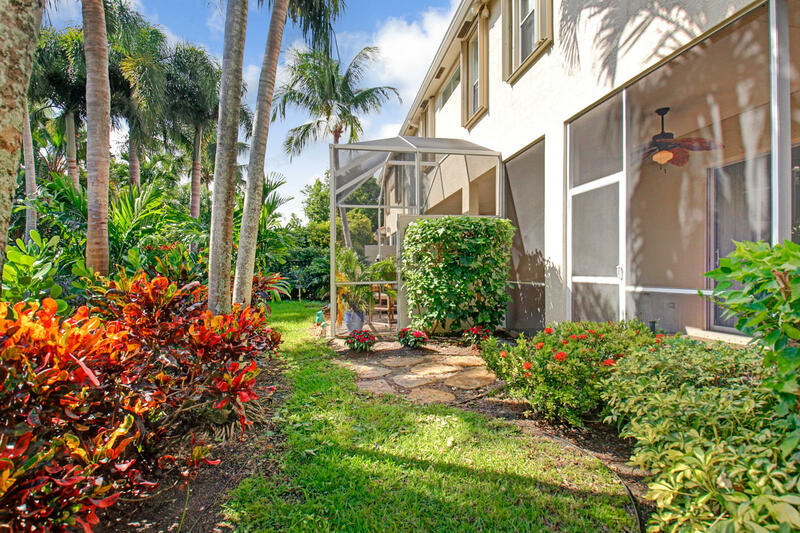 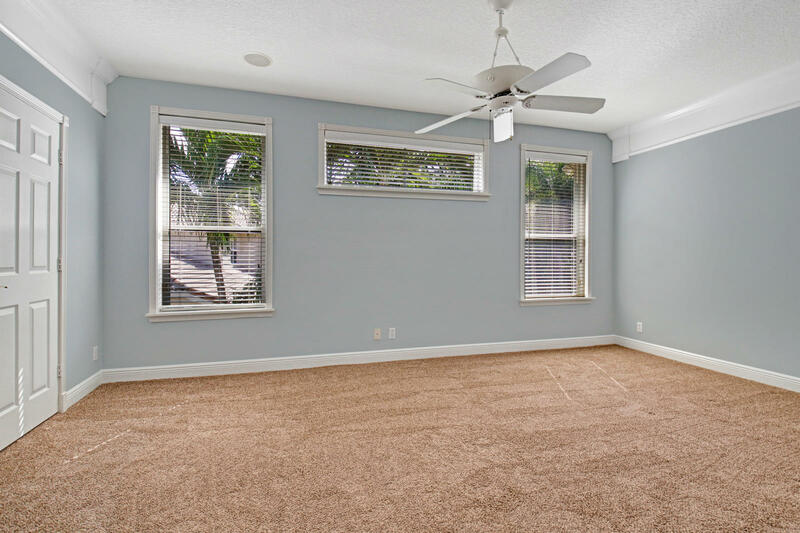 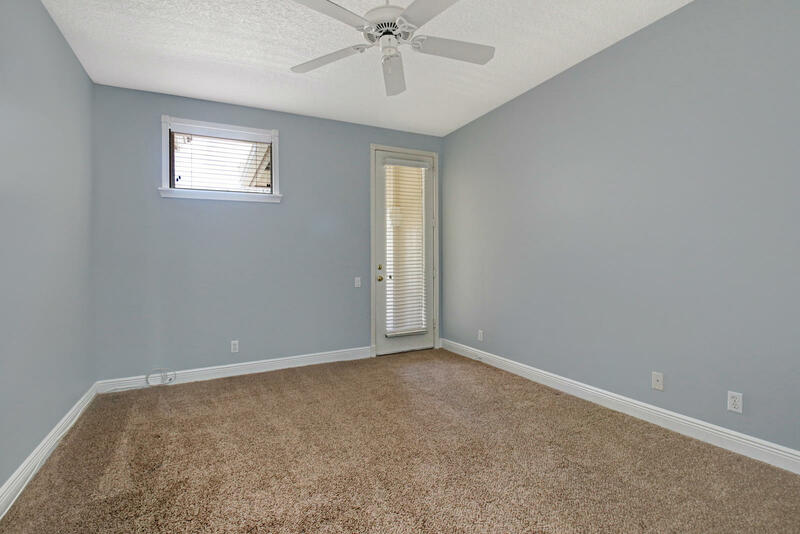 THIS TOWNHOUSE FEATURES AN OPEN FLOOR PLAN, SPACIOUS EAT IN KITCHEN, HIGH CEILINGS & CROWN MOLDING, RECESSED LIGHTING, PRIVATE SCREENED-IN PATIO & GARDEN VIEW, NEWER A/C AND APPLIANCES. 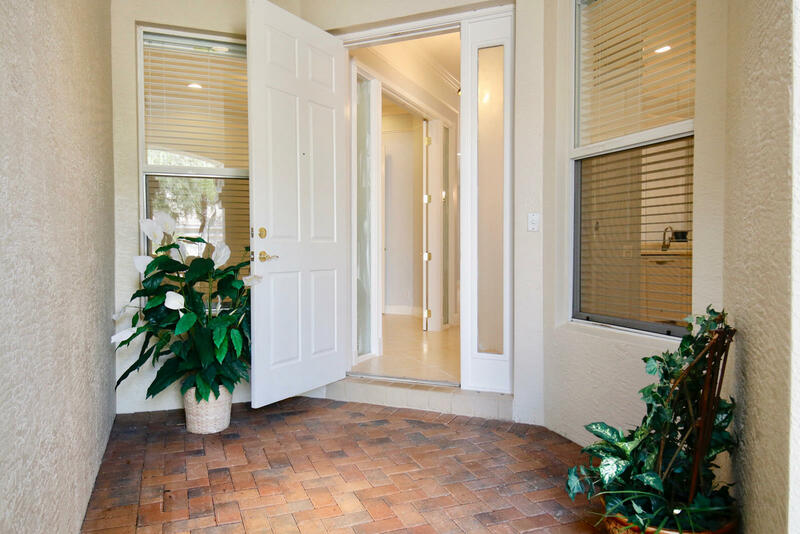 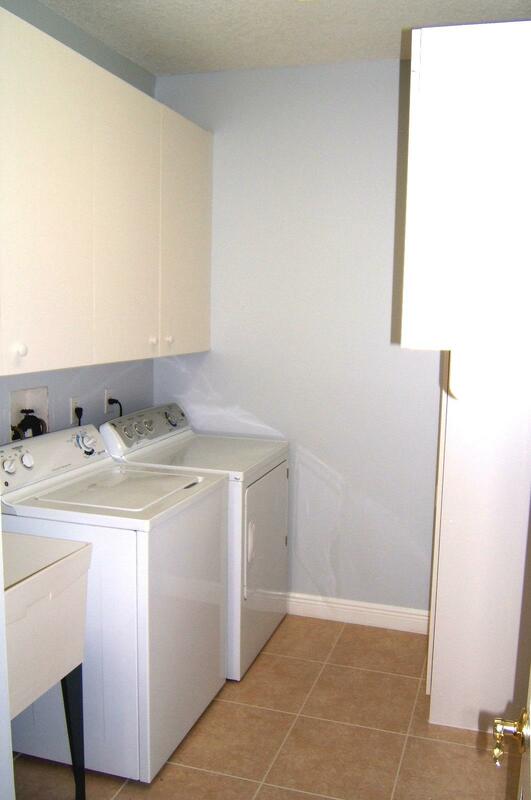 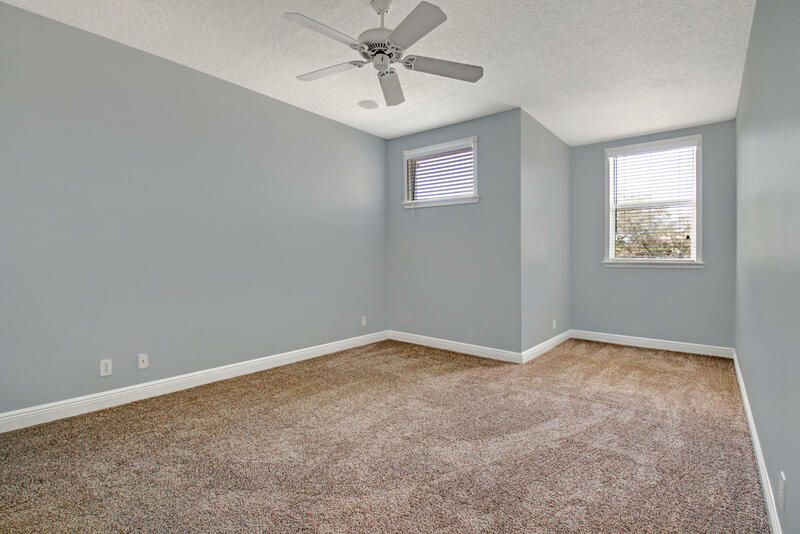 HOA INCLUDES INTERNET & HD CABLE TV PLUS MAINTENANCE FREE LIVING. 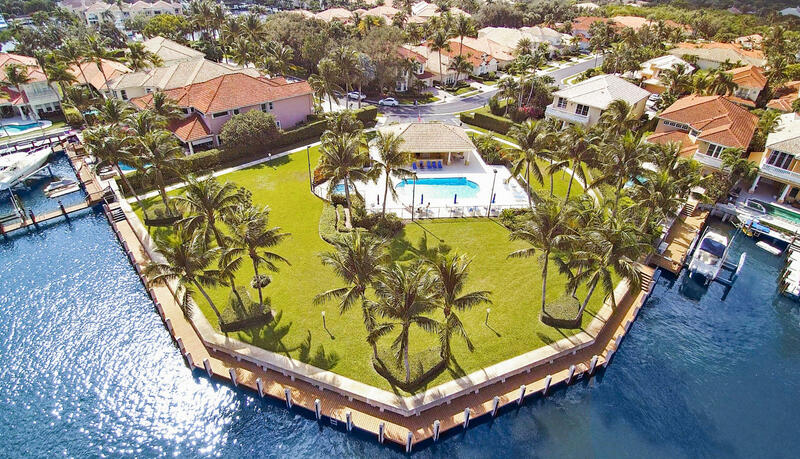 NPB IS KNOWN AS THE \'\'BEST PLACE TO LIVE UNDER THE SUN.\'\' NPB FEATURES A JACK NICKLAUS DESIGNED GOLF COURSE, A NEW VILLAGE COUNTRY CLUB, ACTIVITIES FOR ADULTS AND CHILDREN, BOAT RAMP, MARINA, AND IS CLOSE TO EVERYTHING IN THE PALM BEACHES: GARDENS MALL, RESTAURANTS, AND PBI AIRPORT. 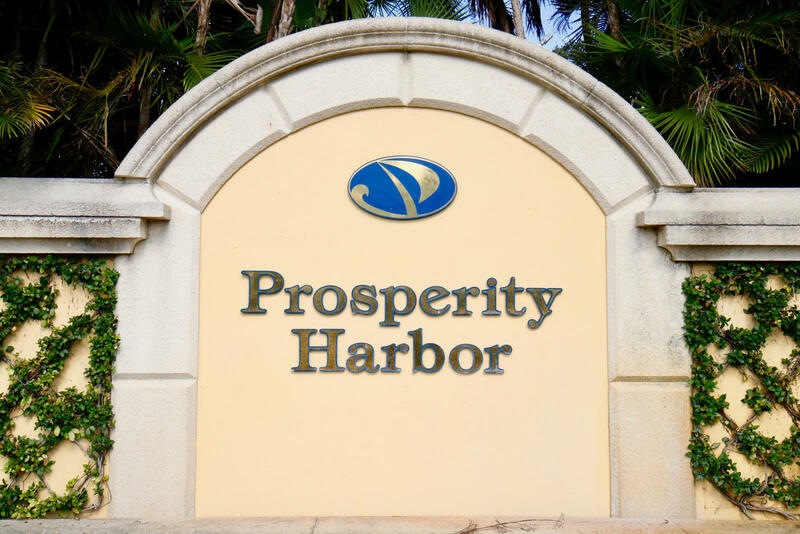 PROSPERITY HARBOR PROVIDES A TRUE SENSE OF COMMUNITY. 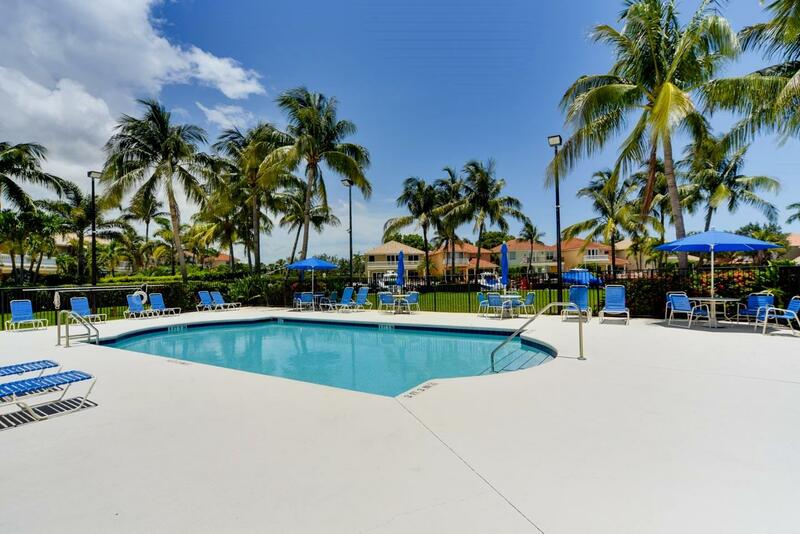 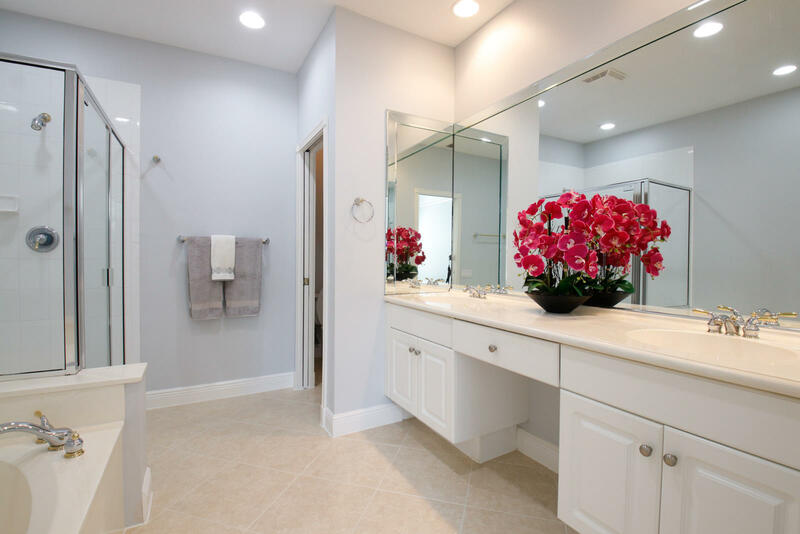 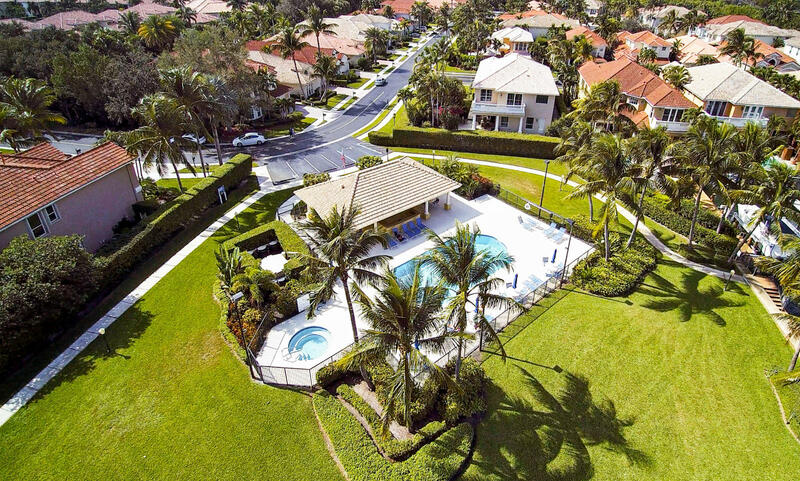 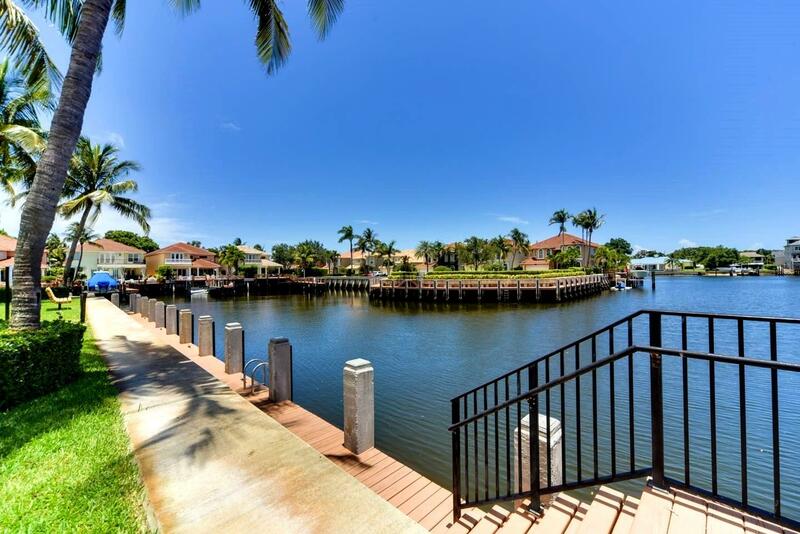 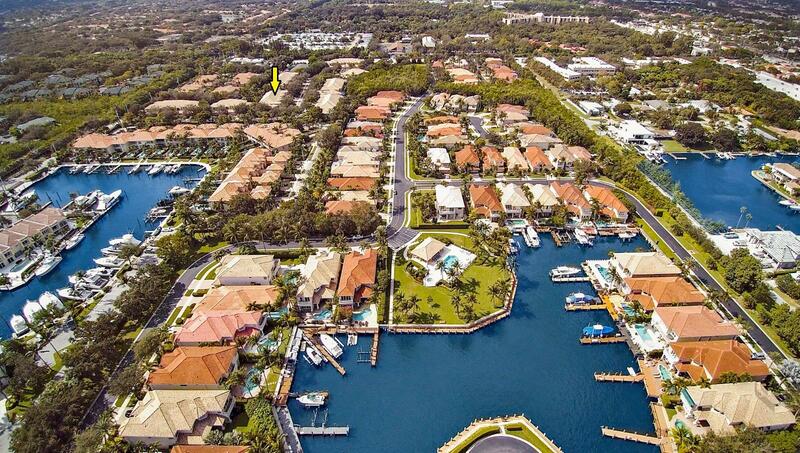 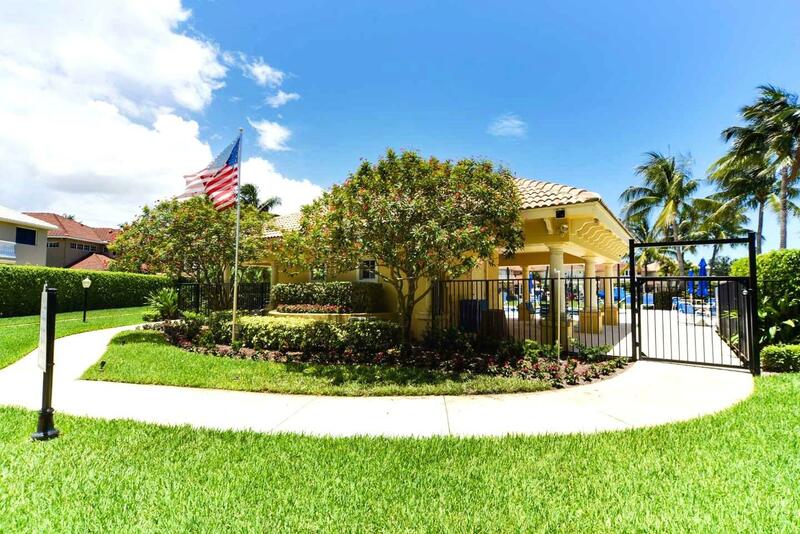 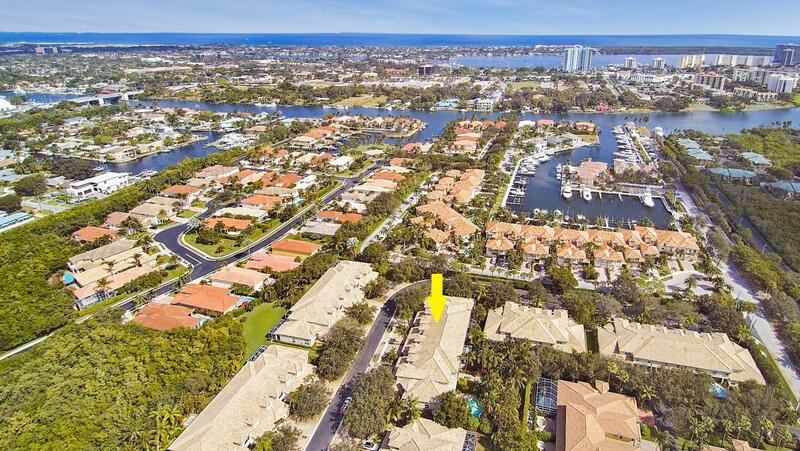 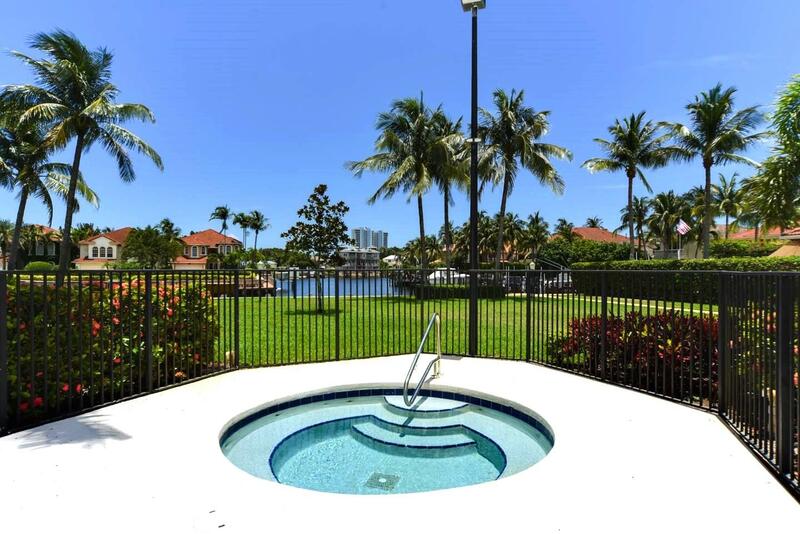 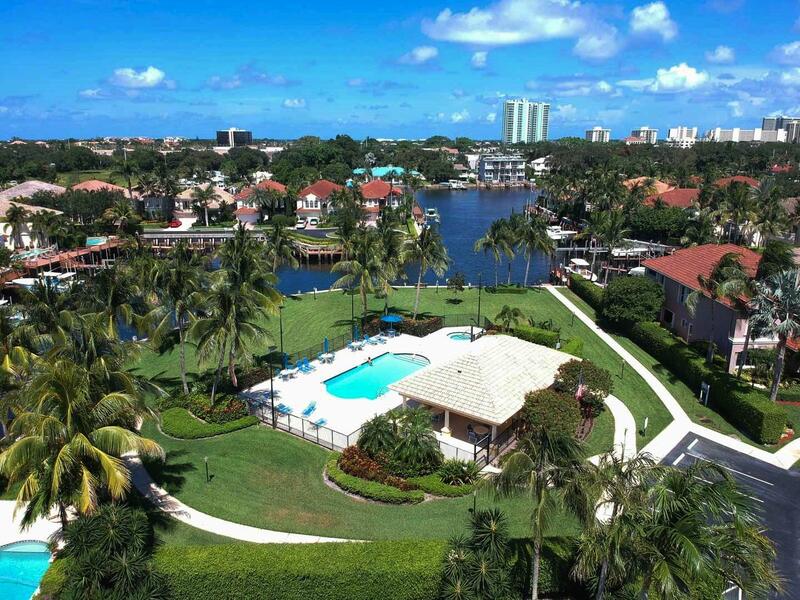 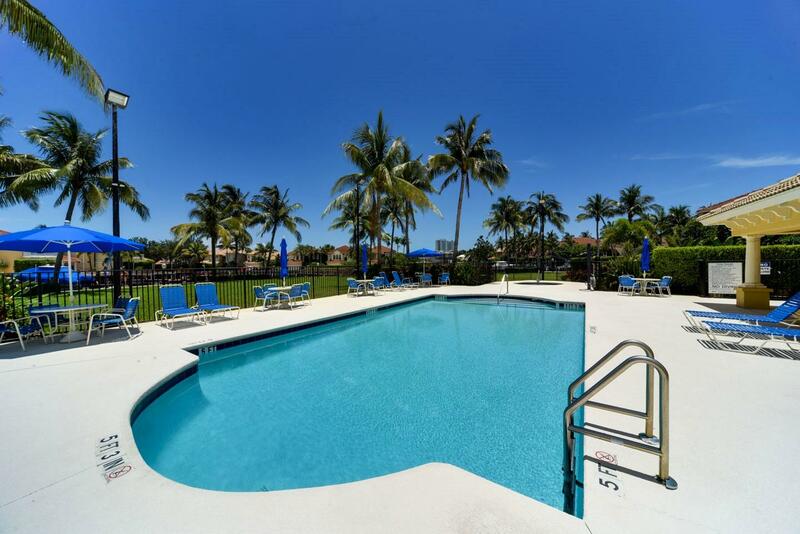 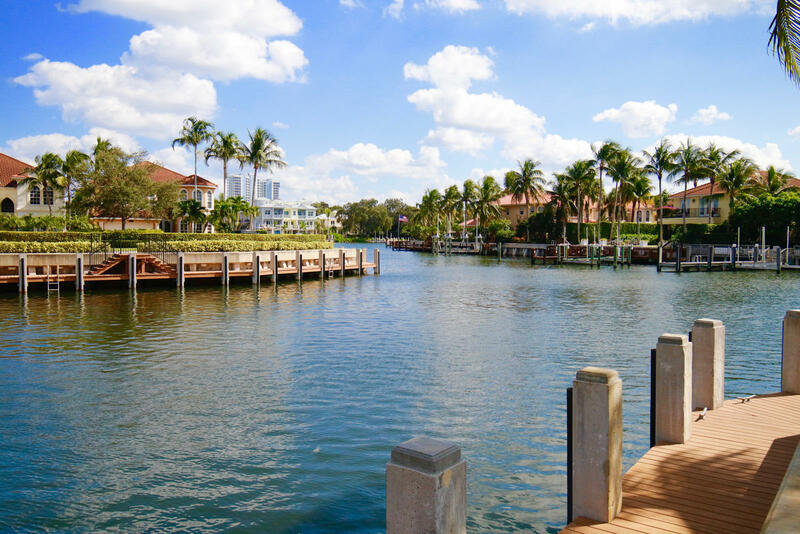 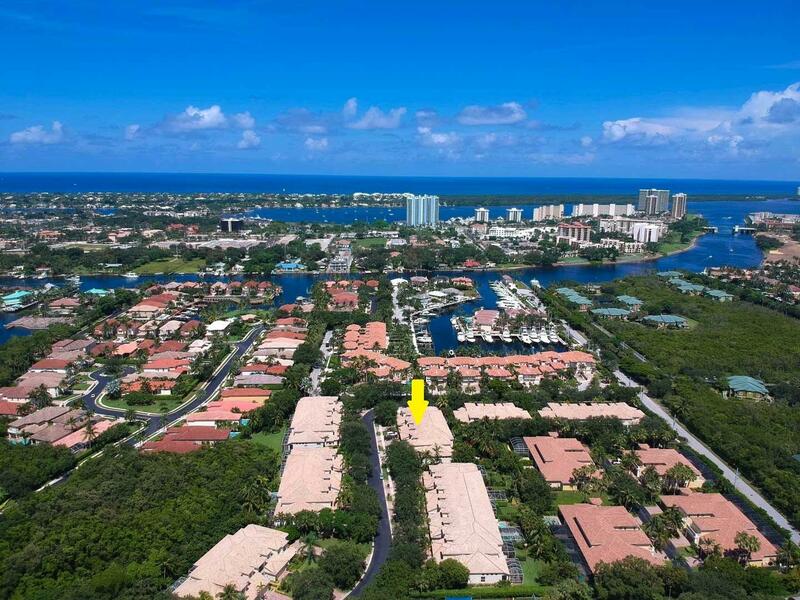 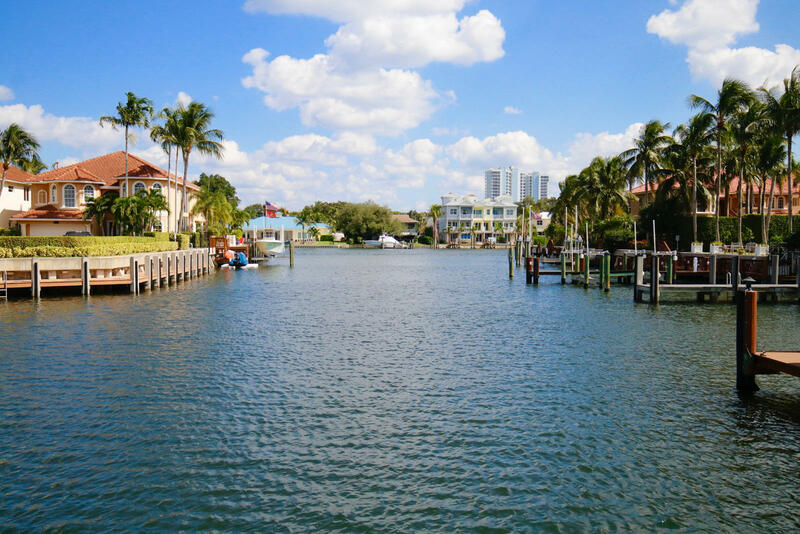 PH BOASTS INTRACOASTAL LIVING LIFESTYLE WITH COMMUNITY POOL & JACUZZI, SAFE HARBOR, DAY DOCKS & ACCESS TO OCEAN.